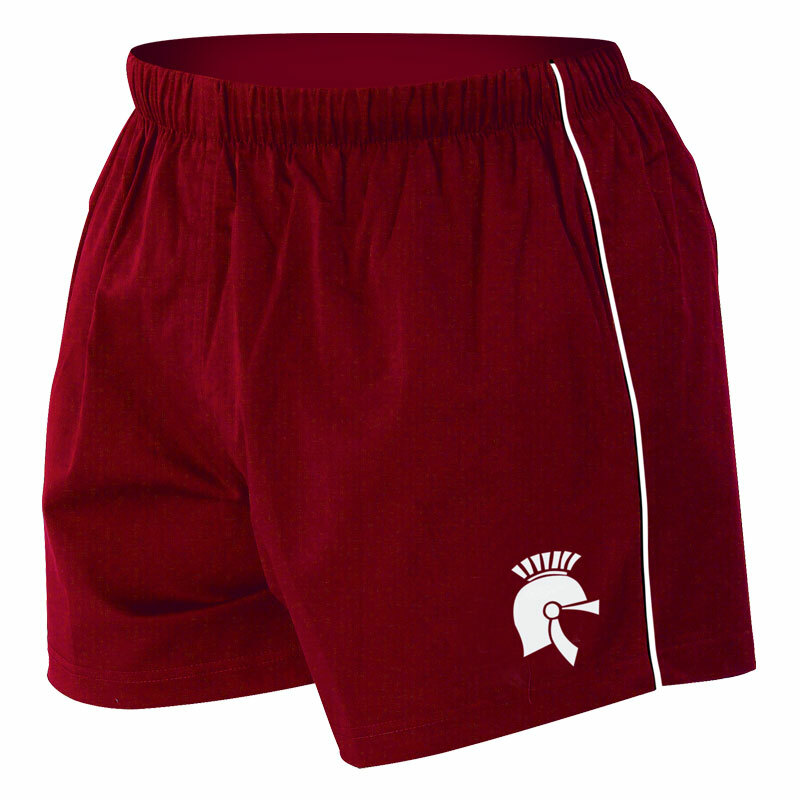 The Centurion Rugby Shorts are made for the rough and tumble of the game, with durable seams to withstand rough tackling. 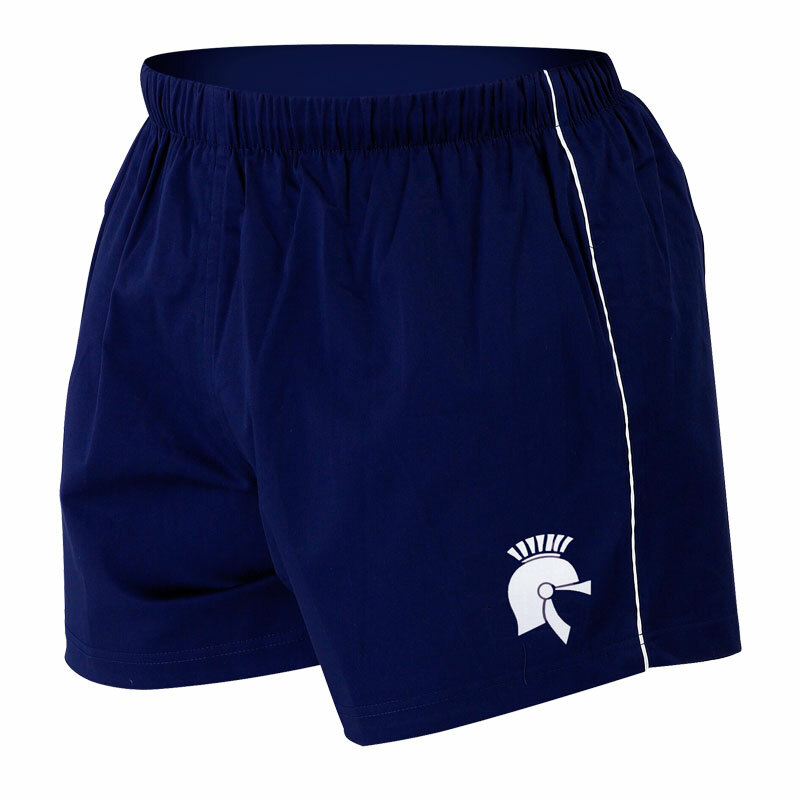 Soft two way stretch fabric for minimum restriction of movement. 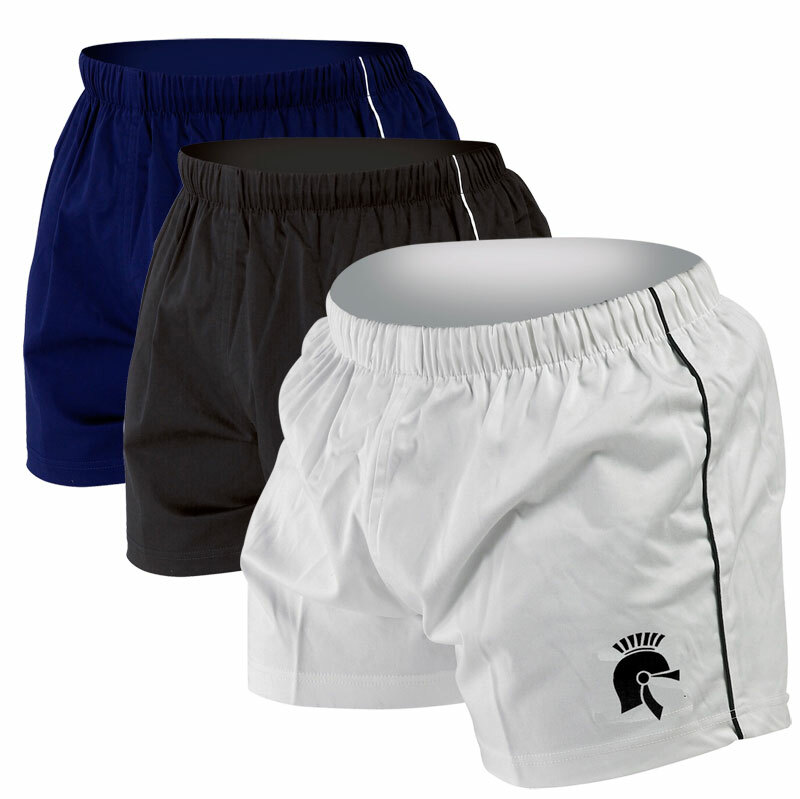 97% cotton, 3% elastic fabric. Exactly what I had been looking for and could never find. 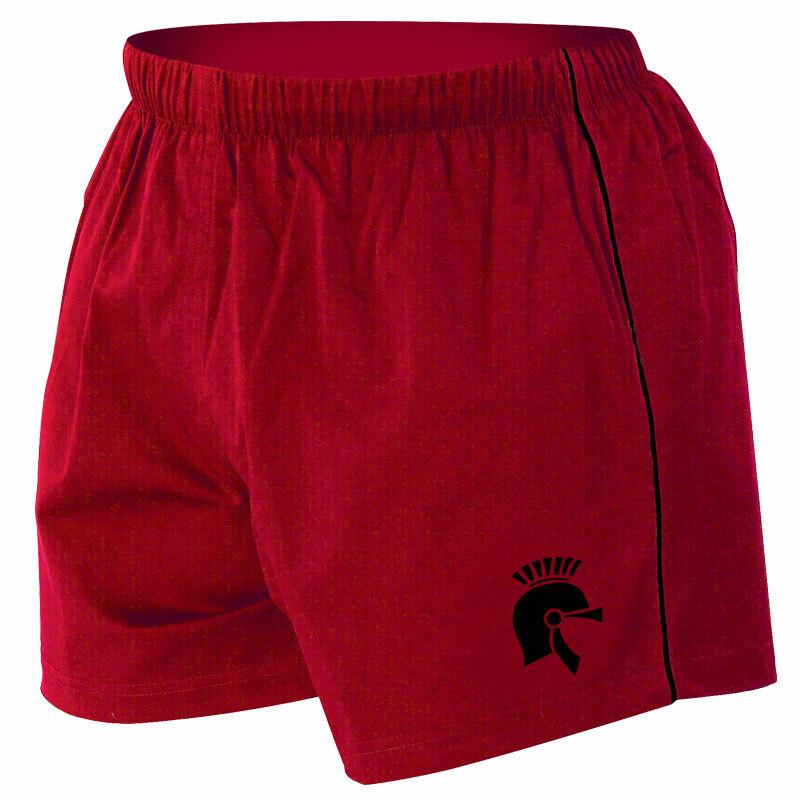 A lightweight cotton short that will work well for any type of sport.